Restaurants are open as of October 1, 2018. 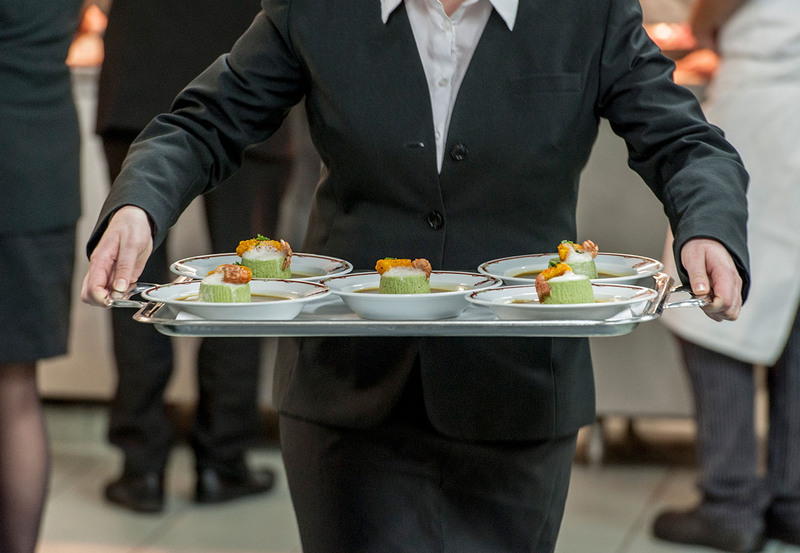 Jean Drouant Hospitality and Catering High School owns two school restaurants which truly enable our students to put their skills into practice. Our restaurants are also very pleasant places where our students are happy to share with you and express their culinary creativity with homemade dishes. The school restaurants represent the places where all the students’ daily practical cooking productions are being served. The service is also exclusively carried out by our high school and higher education students. It represents essential moments of their training period. We are pleased to welcome you for lunch or for dinner at Julien François restaurant and at Atelier Bartholdi brasserie. We suggest you to taste several set menus starting from €15. We may also welcome and organize group banquets (+33 1 56 21 01 02 or by email: reservations@lyceejeandrouant.fr). 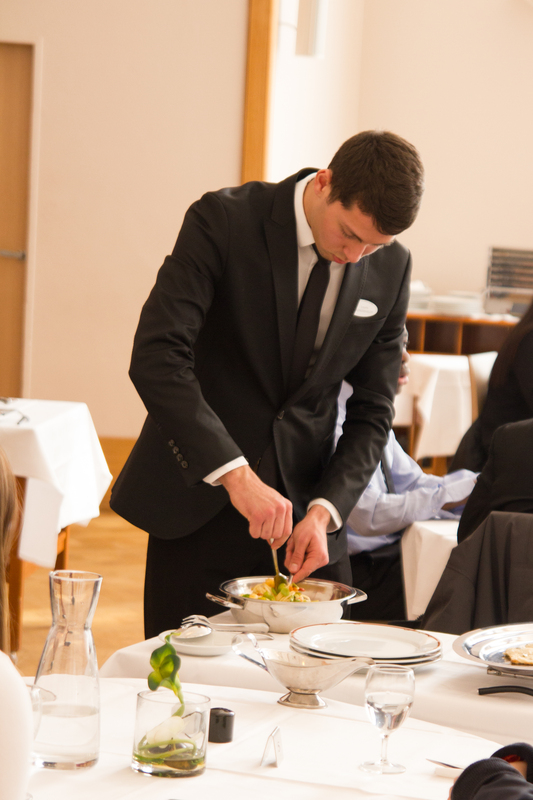 Since the working hours of our students may not be flexible, we welcome our guests at the restaurant or at the brasserie between 12 o’clock and 12:30 for lunch, and from 7:00 p.m. to 7:30 p.m. for dinner. Beyond these times of arrival customers will not be served. Julien François restaurant is hosted within an Art Déco dining-room that recreates the atmosphere of the famous Normandy liner. The food service is traditional or gastronomic according to our menus. The restaurant is open for lunch and evening services. Opening hours: From Tuesday to Thursday from 12 o’clock to 2:30 p.m.
Open on Wednesday and Thursday evenings only from 7:00 p.m. to 10:00 p.m.
Booking times from 10:00 a.m. to 5:00 p.m. at +33 1 56 21 01 02 or by email: reservations@lyceejeandrouant.fr. Atelier Bartholdi brasserie pays tribute to the famous French sculptor who, among several other masterpieces, also designed The Statue of Liberty. She was created and assembled on the very specific place where our school stands todays. The food service at the Atelier is typical of what you will find in a brasserie with quick and delicious lunches and a choice among 2 or 3 different courses. Opening hours: From Monday to Thursday from 12 o’clock to 2:30 p.m.